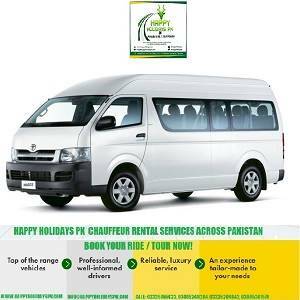 Rent A Car in Pakistan. We specialize in Northern Areas of Pakistan. 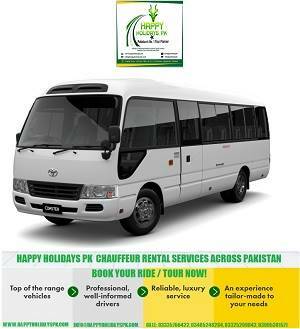 We have the biggest fleet in Pakistan with operations throughout the country. We have Hi-Ace, Coaster Saloons, Land Cruisers, APV, Jeeps available. 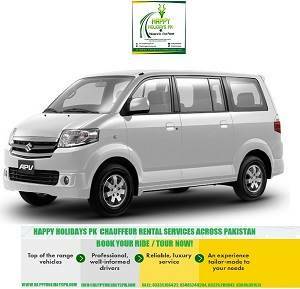 Contact us for a perfect vacation in Pakistan.